Grab a complimentary sample of The Laundress Wool and Cashmere Shampoo. Hit the link below to reach the site. 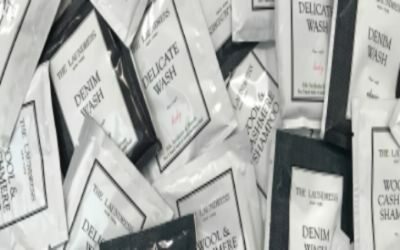 Then, register for the Laundress newsletter, and complete the request form. * Valid while supplies last, available to new newsletter subscribers only.